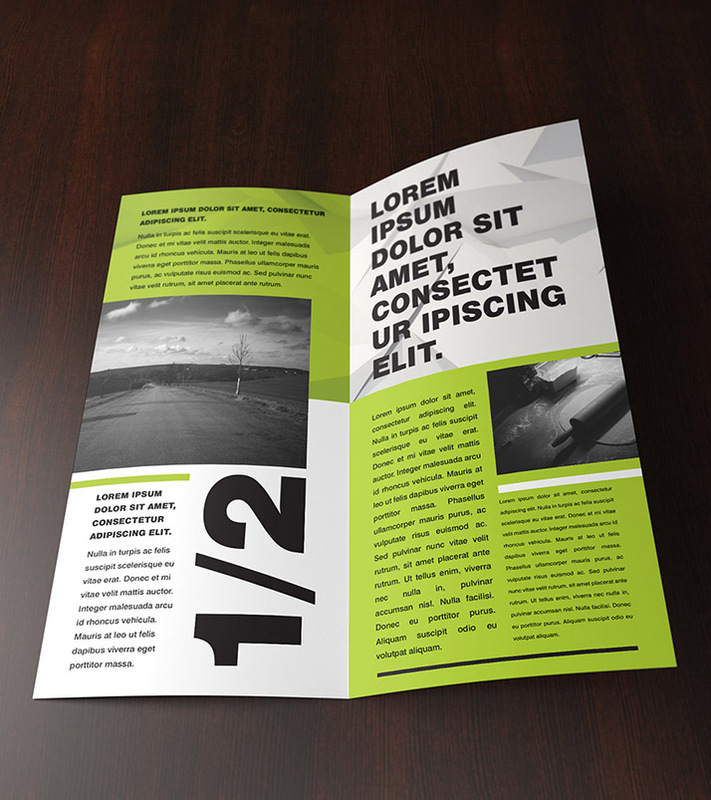 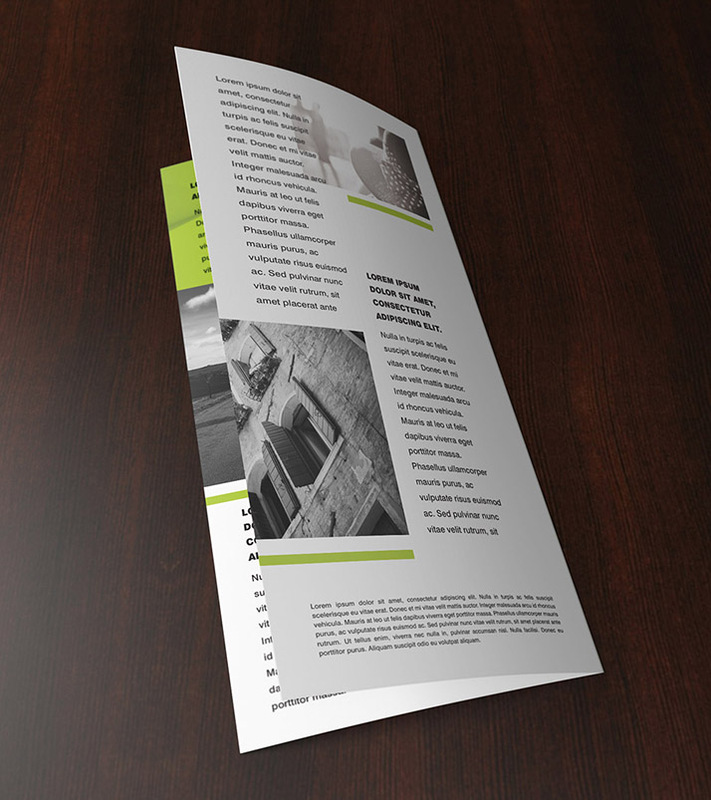 Folded DL leaflet is a popular advertising material. 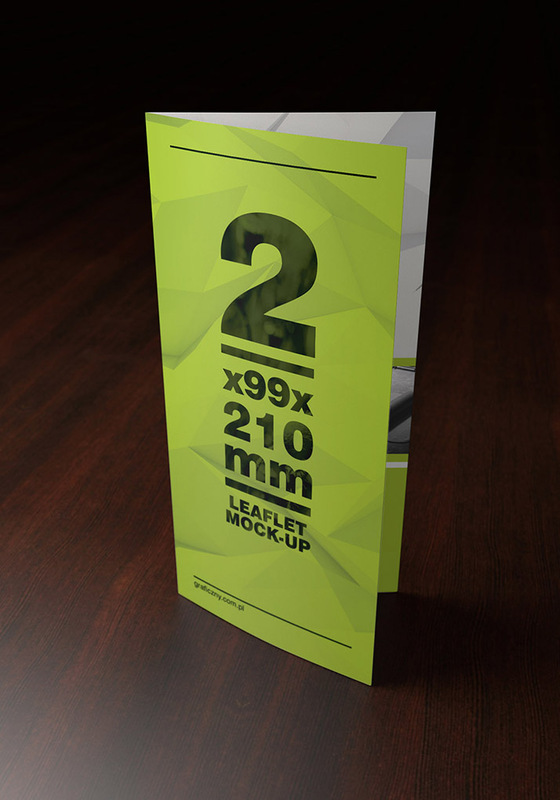 It is very likely that you made many designs for such format and that is why we createad this mockup. 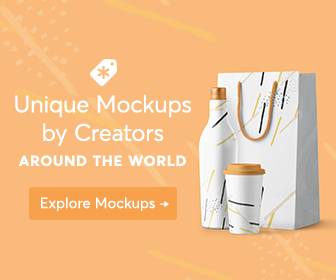 It`s free, it has three separate views and it`s easy to use.